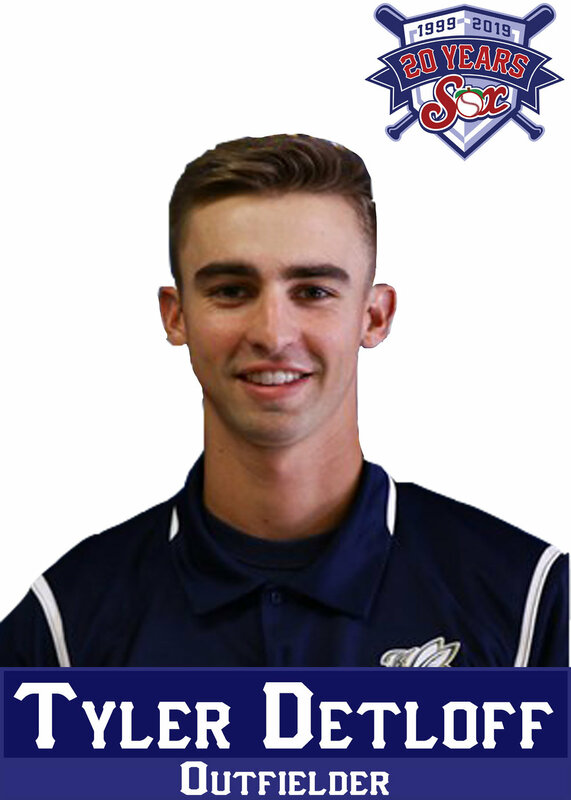 This past week, head coach Kyle Krustangel announced five new additions to the AppleSox 2019 roster: three from Boise State, one from George Fox and one from Montana State University Billings. 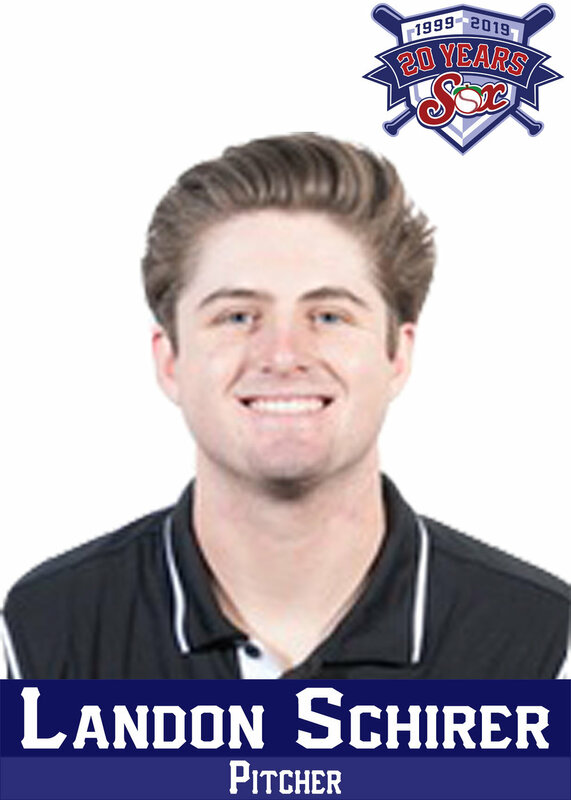 Sophomore, 2018: Batted .348 with one home run and 40 RBIs for Yakima Valley College… Stole eight bases…Played in 41 games and tallied 155 at-bats…scored 43 runs to rank third on the team. Freshman, 2017: Batted .338 and drove in 15 runs for Yakima Valley College… Stole 16 bases in 38 games… Earned second-team all-conference honors following the season. Junior, 2018: Made seven appearances out of the bullpen for University of Texas, Rio Grande Valley, and logged six innings of work. 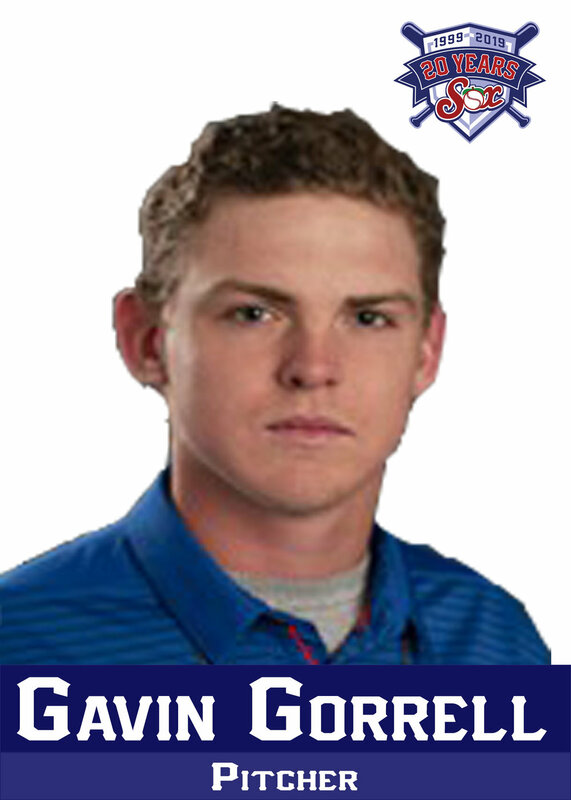 Sophomore, 2017: Posted a 4-1 record with one save, 1.18 ERA, and 0.824 WHIP in 30 1/3 innings for Clark College... Recorded 2.86-to-1 strikeout-to-walk ratio. Freshman, 2016: Registered 2-2 mark with three saves in 15 relief appearances for Clark College... Fanned 30 hitters in 27 innings of work. Freshman 2018: Appeared in eight games, including four starts, for Northern Colorado... Recorded a 0-2 record with 21 strikeouts in 19 2/3 innings. Senior, 2019: Batting .304 with 10 extra-base hits (four home runs), 30 runs and 20 RBI through 26 games at Mesquite High School. Junior, 2018: Batted .333 with eight doubles, 27 runs and 16 RBI in 34 games. 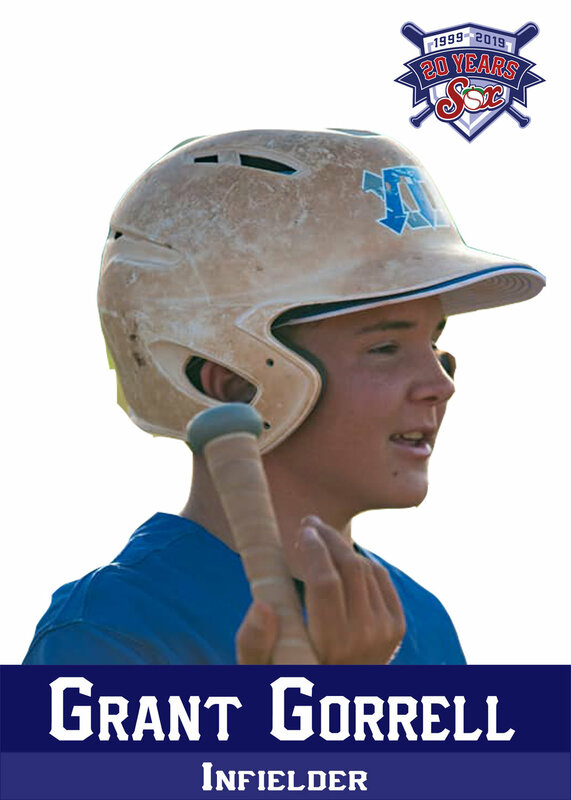 Sophomore: Batted .290 with three extra-base hits and six runs in 33 games. Sophomore, 2019: Is 6-0 with a 3.14 ERA in 10 appearances (nine starts) in 57.1 innings pitched… Has struck out 48 batters and tossed two complete games, including a four-hit shutout of Whitman on March 30. Freshman, 2018: Went 1-5 on the mound with a 9.32 ERA in 11 games (seven starts) in 37.2 innings pitched… Struck out 18 batters. 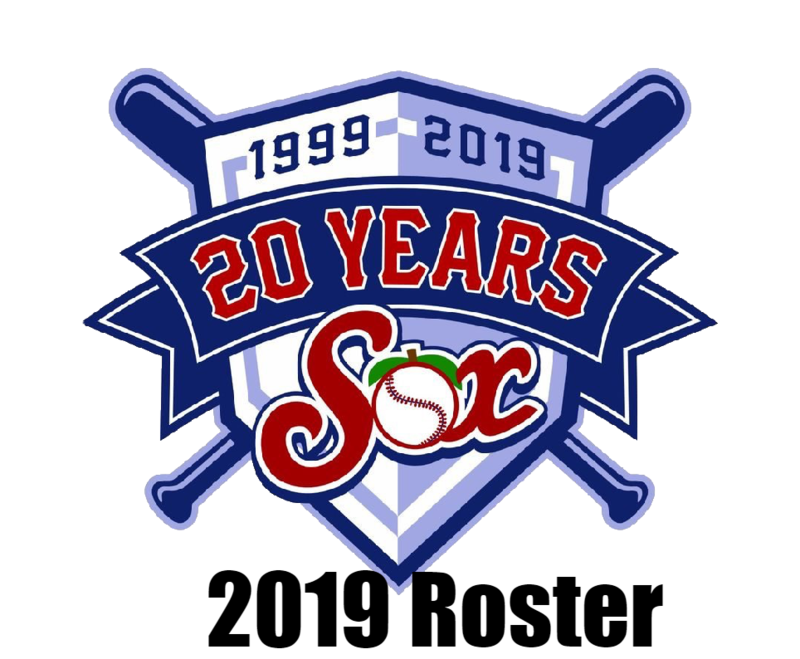 The 20th season in Wenatchee AppleSox history begins on June 3. With promotions like cap night, two bobblehead giveaways and fireworks night, this promises to be a season you won’t want to miss. Guarantee that you have seats for all the exciting games by purchasing season tickets. They run as low as $115 and can be purchased at the team’s office at 610 N Mission St #204 in Wenatchee. The full schedule can be viewed below.